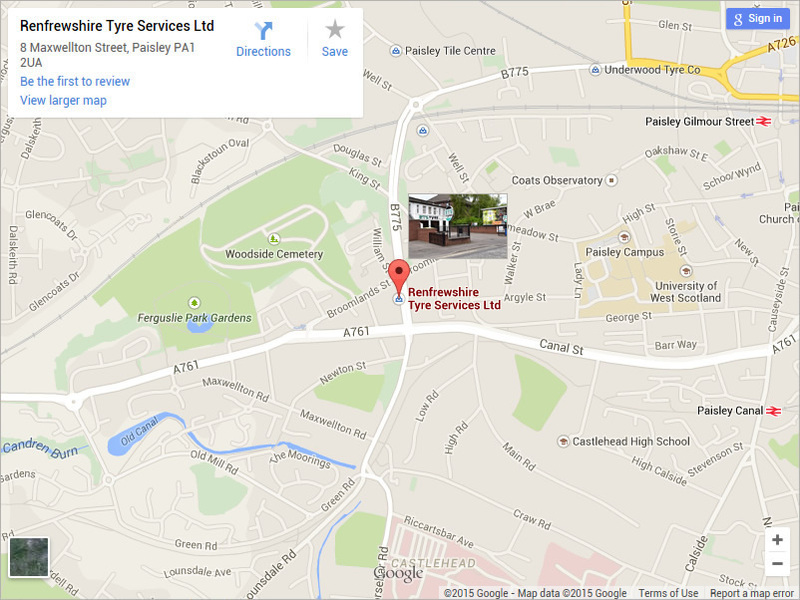 Commercial vehicles including vans and trucks require a higher level of expertise and professional skill. 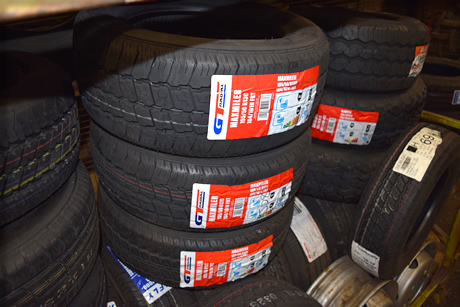 At RTS our staff are fully qualified in the selection and fitting of tyres for vans, trucks and all commercial haulage vehicles. 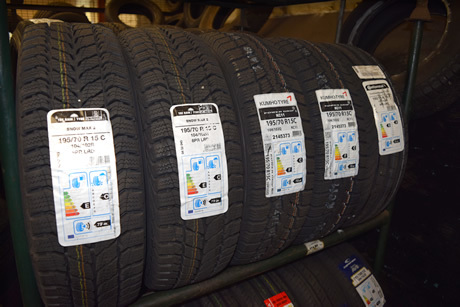 Our commercial vehicles tyres are available from all of the industry’s leading tyre brands including Continental and Bridgestone and are able to be fitted on site for your convenience. 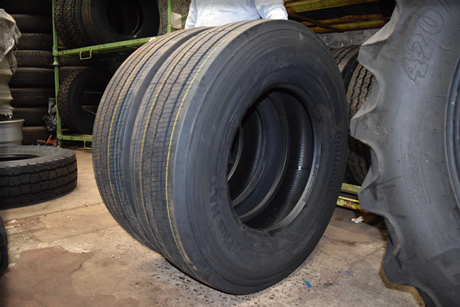 As well as haulage and freight vehicle tyres we also keep a wide range suitable for public service vehicles and similar large transport vehicles as well as all kinds of plant including forklifts and trailers. 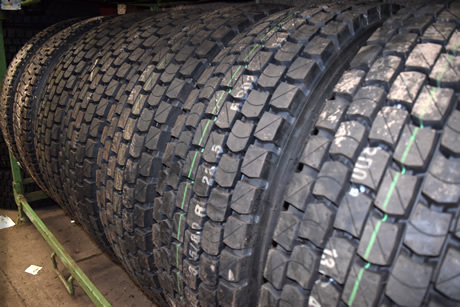 If there’s a variety of vehicle, plant or machinery we have not mentioned be sure to give us a call as we can almost certainly supply you with the perfect tyres for any application. 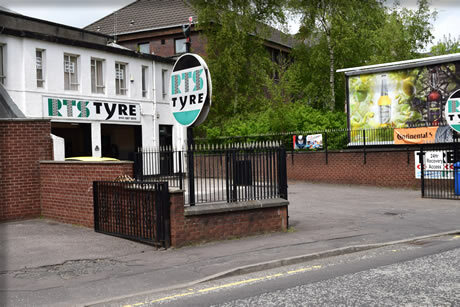 If you would like to talk to us about your commercial tyre requirements, or arrange for us to visit your site, please contact Nicholas or Joe on 0141 887 9870 or complete our online enquiry form.